Large Size $5 Dollar Federal Reserve U.S. 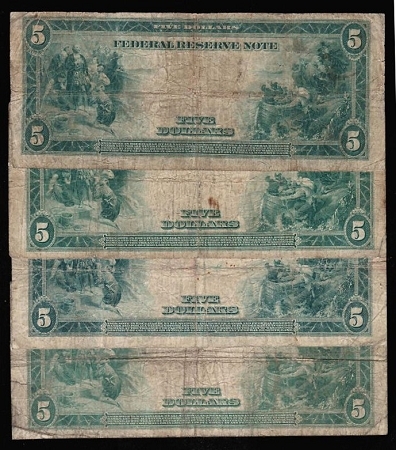 Note Series of 1914! 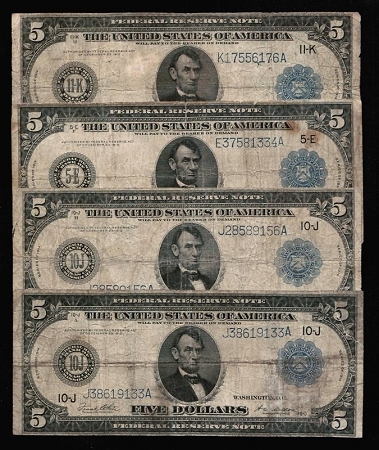 These notes are much bigger than today's modern currency and are very hard to find and rarely seen. Get this piece of history into your collection.